Note: This process should be followed only by a Sierra Club leader. Some beaches require permits. Call to check if the beach to be visited is part of one of the following systems. Sycamore Cove/Pt. Mugu is part of a system that stretches from Leo Carrillo to Pt. Mugu. Authority in charge: CA State Parks and Recreation. Lifeguard June through Labor Day. Groups of 20 or more should make arrangements for a lifeguard for their group. Minimum cost: $100 for four hours. Phone John Regan at 310-699-1734 or 310-457-2585 or email him at jregan@parks.ca.gov . 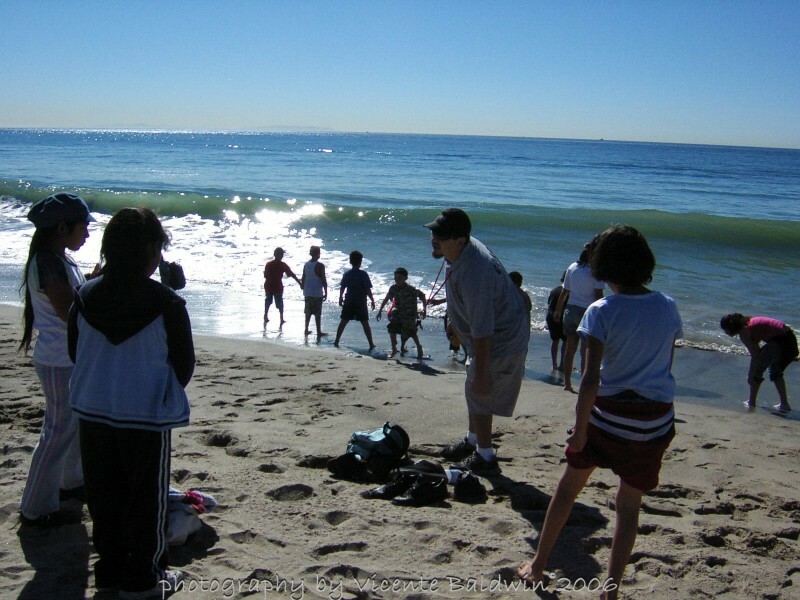 From San Pedro to Malibu Authority in charge: Los Angeles County Beaches and Harbors. Lifeguard all year. Special permit and an insurance certificate of liability are needed. Fill out the permit form on the Internet. Call Pamela Miller two weeks in advance: 310-574-6756. 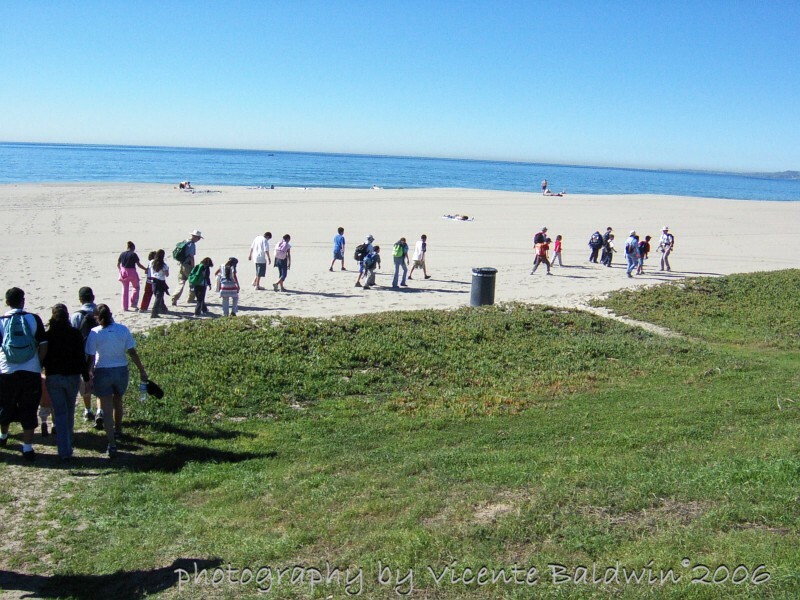 Will Rogers Beach, Dockweiler Beach and Zuma Beach are Los Angeles County beaches. An application for a beach permit must be submitted at least two weeks priorto the event date. To obtain a beach permit click here. The permit fee can be waived for nonprofits. Show that Sierra Club is a nonprofit organization by submitting a copy of Sierra Club Foundation’s 501(c)(3) IRS letter along with your application for a beach permit. To obtain a copy of the letter click here. There is a box asking if the certificate holder (in this case, L.A. County Department of Beaches and Harbors) wants to be named as additional insured. Just click yes. Danielle Vaughan (danielle.vaughan@sierraclub.org) will submit your insurance request. Your certificate should be ready within three weeks. Bolsa Chica and Huntington State Beach are part of the Huntington State system (I am not sure that this is accurate. I would assume that as they are state beaches, the same language you used for Sycamore Canyon would apply. Monica’s e-mail signature says “Bolsa Chica/Huntington State Beaches”). Call special events coordinator in advance. Monika Lopez: 714-377-9422. If the teacher faxes a reservation request signed by the principal at least two weeks in advance, the parking fee is waived and the school has a reservation to park in the lot. Otherwise, if you want your bus to park in the lot, the fees are: up to 25 students-$50; up to100 students-$100. The special events coordinator is the person to contact in order to arrange for a lifeguard.